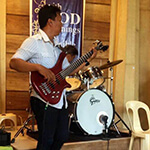 Learn To Play Bass Guitar Today! 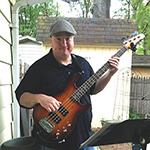 We love helping beginner to intermediate bassists play the songs & bass lines they love. 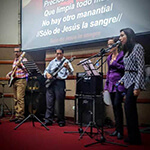 Request Your Invitation & Get Started Today! 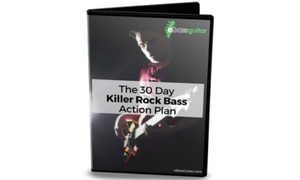 350 Step-By-Step Bass Guitar Lessons Ready & Waiting To Go! 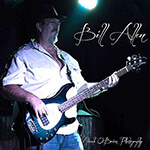 Learn the most important blues concepts all bass players need to know... and rock out at a jam session in less than 6 weeks. 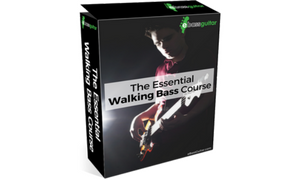 Learn how to confidently create walking bass lines & take your complete understanding of the bass guitar to the next level... even if you have zero music theory or fingerboard knowledge. Learn how to create & construct your own Rock, Pop & Motown bass lines... even if you don't know how to improvise - in less than 6 weeks! 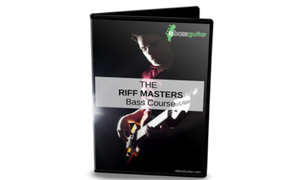 The simple no nonsense guide to creating, improvising & jamming amazing riffs on the bass guitar... from beginner to advanced. 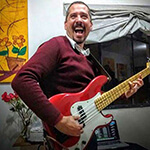 Learn the most important fundamentals all beginner bass players need to know... and perform one of the worlds greatest rock songs in less than 6 weeks! Discover the secrets of playing fast, having great timing with amazing tone and whilst learning to play properly, all the time reducing the chances of nasty injuries. 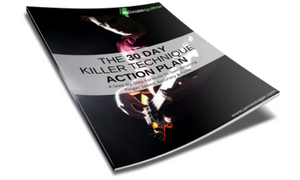 Learn how to become a better rock bass player in less that 30 days... even if you've only got 10 minutes per day to practise. 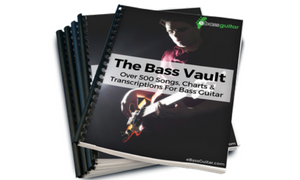 OPTIONAL EXTRA: Get over 500 of James' personal bass charts, chord sheets, full transcriptions from well over 15 years and discover how the unique resource can allow you to learn hundreds of songs fast! 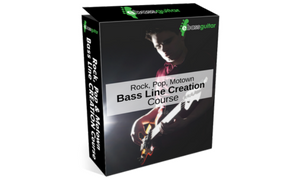 Every new Bass Lab PLUS student gets a FREE bonus 'Groove Orientation Call'. This is a 1:1 personal Skype or FaceTime conversation that will ensure you hit the ground running. 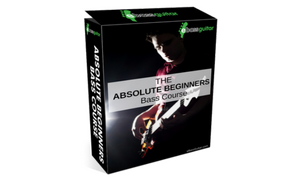 The Bass Lab PLUS Courses Library contains over $700 step-by-step video lessons. These are the number one thing that give you the right knowledge to make progress quickly. 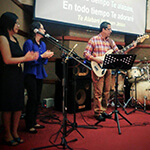 Community is the heart and soul of what what eBassGuitar brings together. Learn with hundreds of other bass players at our live monthly masterclasses and get access to the recording archive for ever. When you become a Bass Lab PLUS student you get a FREE Personal 15 minute 'Groove Assessment Call' to ensure you know exactly where to start with the course library and to put a personalised program of study together. Every month we release member only resources and custom made backing tracks in the Bass Lab PLUS membership. These a completely unique and note available anywhere else on the internet. 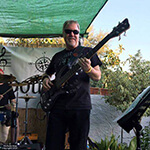 Get Access To Over 6 hours of step-by-step live recordings showing your exactly Music Theory works on the bass guitar. Who Is James Eager & What Is The Bass Lab PLUS? 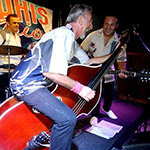 I'm a bass player, double bassist and educator from London. I don't know about you... but after 15 years as pro bassist the number one thing I've discovered is I love creating, understanding and jamming bass lines. Now I'm not talking the crazy stuff full of pyrotechnics and bass wizardry that only the top 2% of the world's bassists could even begin to attempt. ... I'm talking about the bass lines which make your favourite songs sound great. Those world famous songs with Paul McCartney, James Jamerson & Marcus Miller are what make my world go round. There's something beautiful and inspiring about playing and creating bass lines that just feel good. That's reason I fell in love the bass guitar. 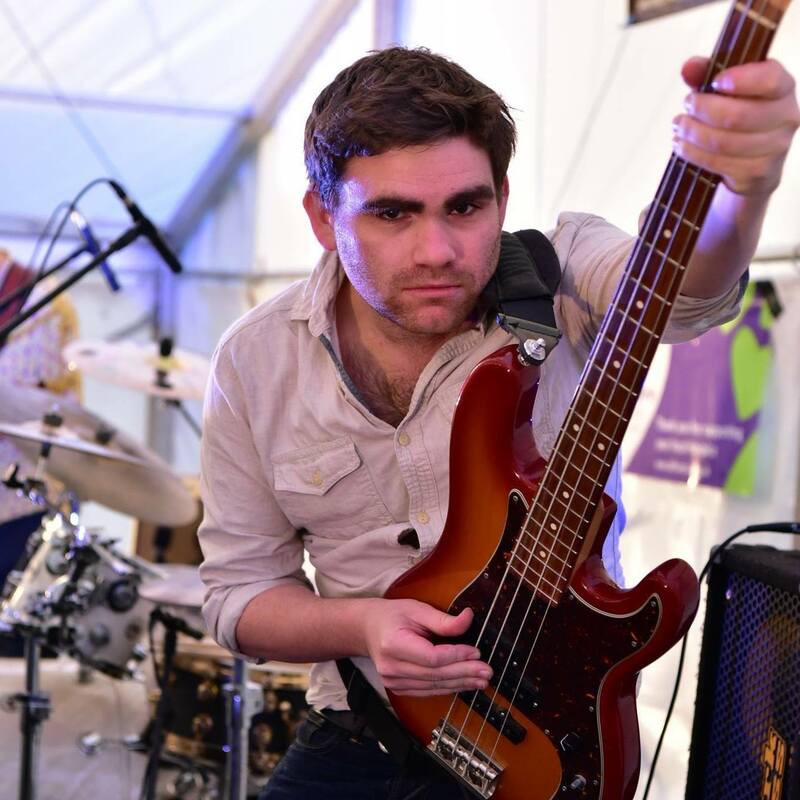 Equally I love showing my students how to learn, understand and play their favourite bass lines and songs. Constructing bass lines isn't hard but it can be if you don't have the right information. It soon became evident back in 2016 when I published my first lesson on YouTube, that I the guy who could actually show my students "how to play a bass line". Principally because I have some unique concepts and frameworks that help 'the penny drop'. I knew this was what made me different. It was this concept which fuelled starting The Bass Lab PLUS Membership and the need to give students a focused, fluff free environment to improve in. 1000s of students later I'm proud to help beginner to intermediate develop into the musicians of their dreams and create, understand and jam the bass lines which made them want to pick up the bass in the first place. 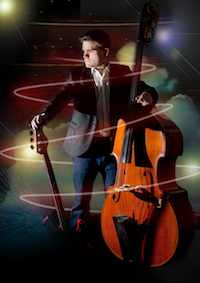 Click the button below to become a Bass Lab PLUS student today. 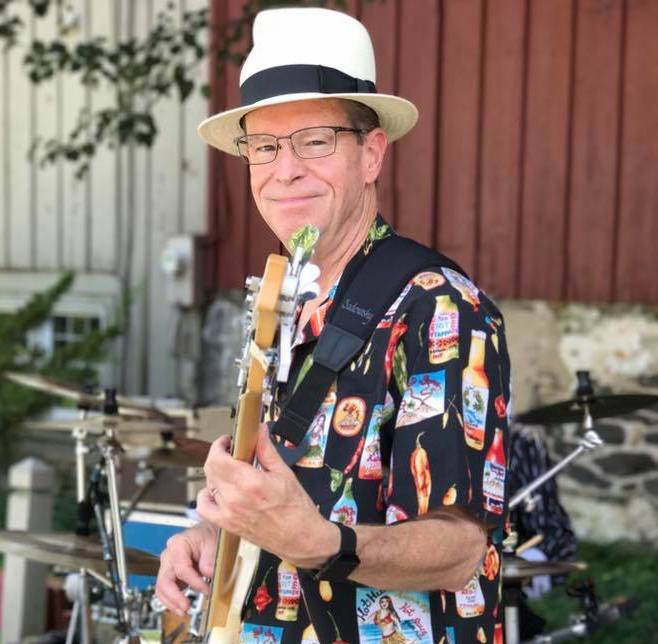 "Many people are noticing my rapid improvement"
On youtube, the majority of bass training video's are not complete and very few have as many consistent lesson plans as BLP does. Two months ago I was struggling to play with any kind of consistency in rhythm, accuracy, and speed. I credit my hard work and choosing BLP to help me focus my energy. Many people are noticing my rapid improvement. Seriously, this is by far the best training out there. "Your lessons are never too long. You get right to the point..."
Your lessons are never too long. You get right to the point. 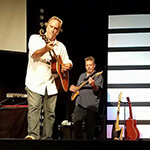 Without trying, I learned the fretboard because of the way you teach. There are hidden lessons everywhere. Join!! Just join!! You will not be disappointed. Doing this on my own I turned to Youtube and tried to find a way to make this happen. 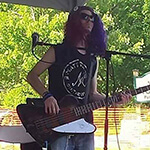 After 8 months of browsing the many sites offering bass education and making slow progress Youtube suddenly suggested a new site - eBassGuitar! After watching a few of James’s videos it just clicked. 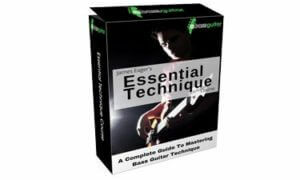 The courses where very well composed with excellent backing tracks. So I signed up for the BLP and here I feel at home!